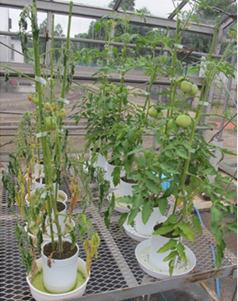 The Institute of Vegetable and Floriculture Science, NARO (NIVFS) conducts basic and innovative research to support the breeding and cultivation of vegetables and ornamental plants, reduction of environmental impact, and development of technologies for sustainable production, improvement of quality, and efficient distribution etc. 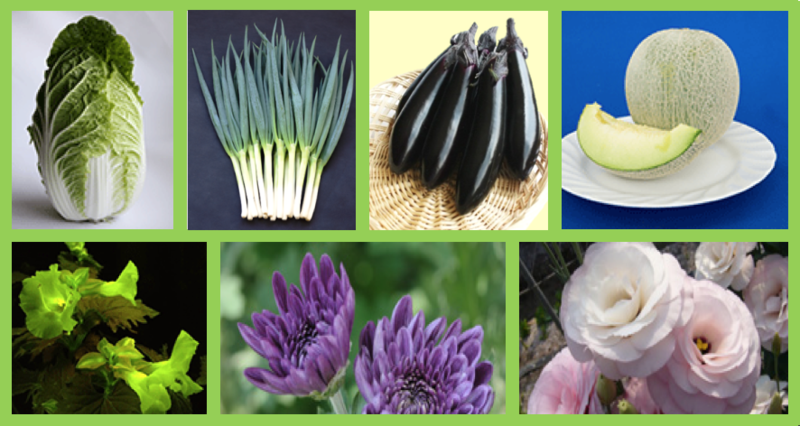 A cognitive function training using flower arrangement conducted by NARO, in collaboration with the Ibaraki Prefectural University of Health Sciences, has shown that the memory ability of patients who suffer from cognitive dysfunctions due to accidents, stroke etc. improved, and the effect was observed for 3 months after the training. It is expected to be utilized for cognitive rehabilitation of patients with neurocognitive disorder.Read more. 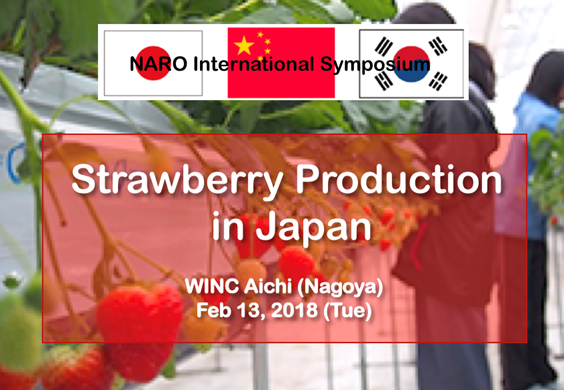 The NARO International Symposium on "Strawberry Production in Japan" was organized by Institute of Vegetable and Floriculture Science, NARO (NIVFS) at the WINC Aichi conference room at Nagoya, Aichi on February 13, 2018. The symposium focused on the present status of strawberry production in Japan and East Asia.Read more. 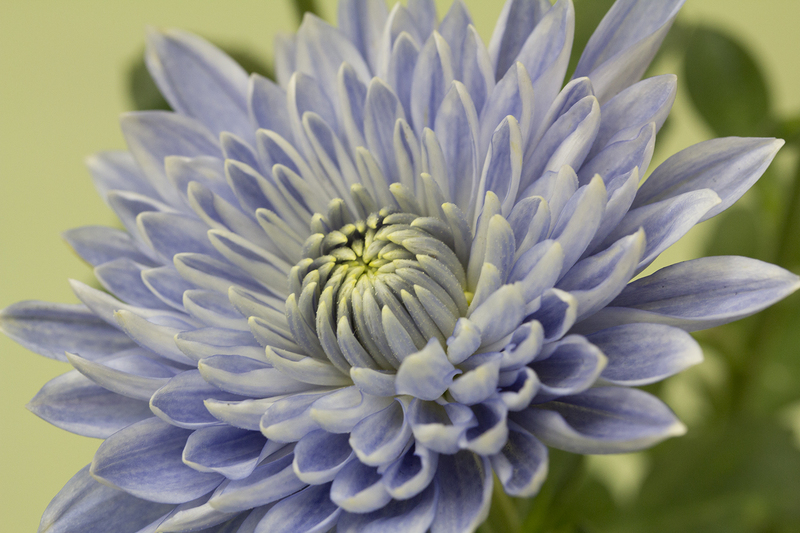 A collaborative research of NIVFS with Suntory Global Innovation Center Ltd. led to the birth of the world's first true blue chrysanthemum. Genetic modification involving two genes associated with pigmentation resulted in the formation of flowers with blue petals. 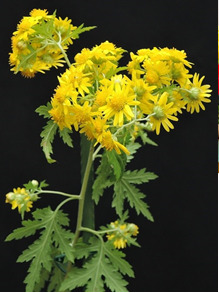 This result facilitates the expansion of flower color variation in chrysanthemum, increase the potential value of the flowers, and open possibilities and new applications that may contribute to the expansion of the flower industry.Read more.